Thousands of water birds die at Salton Sea. 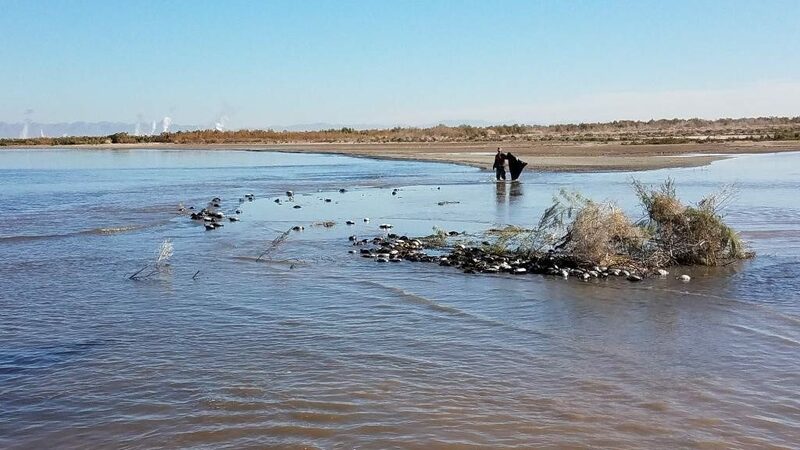 On Jan. 8, the California Department of Fish and Wildlife (CDFW) began receiving reports of hundreds of dead birds at the south end of the Salton Sea from local waterfowl hunters and staff at the Sonny Bono National Wildlife Refuge (SBNWR). 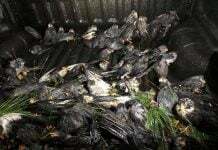 CDFW investigated the event and discovered over a thousand bird carcasses concentrated around Bruchard Bay west of the New River. Over the next week, staff from CDFW and SBNWR collected more than 1,200 carcasses consisting of mainly Ruddy Ducks, Northern Shovelers, Black-necked Stilts and Gulls. Most carcasses were incinerated at SBNWR to reduce the spread of disease; however, several samples were shipped to the CDFW Wildlife Investigations Lab in Rancho Cordova to determine the cause of death. The samples tested positive for avian cholera. 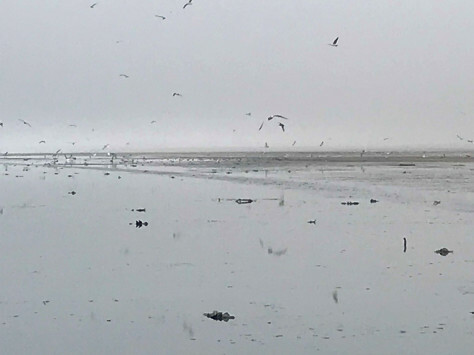 Thousands of water birds died of an avian cholera outbreak at the south end of the Salton Sea between Jan. 8-17. Avian cholera is an infectious disease caused by the bacterium Pasteurella multocida. Outbreaks occur annually during the winter in California and may result in the deaths of thousands of birds. 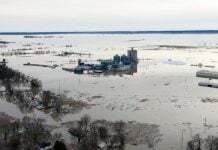 Waterfowl and coots are the most commonly affected. Pasteurella multocida is released into the environment by dead and dying birds or asymptomatic carriers, and is transmitted through direct bird-to-bird contact or through the ingestion of contaminated food or water. Predatory and scavenging birds may acquire avian cholera by feeding on infected birds. Avian cholera is transmitted easily between birds when they flock together in high densities. Birds are most susceptible to the disease during stressful periods, especially during the winter months when birds congregate at key water sources during migration, and the weather is cold and damp. Avian cholera can affect rabbits and mice but not other mammals. 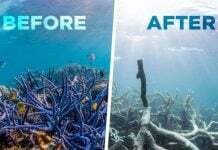 It is not considered a high risk disease for humans. However, hunters should always cook their game thoroughly. CDFW staff will continue monitoring and collecting bird carcasses around the Salton Sea over the next few weeks. Salton Sea is so contaminated with so many dead fish. I am not surprised many bird also died. Salton Sea mud volcano recently destroyed railroad truck because mud volcanoes are on the move. Yep… Hopefuly this cholera will not jump onto humans too early! A big Boom and a quake! Then suddenly a trench like sinkhole opened up between the condominiums. City officials said there is a flat tunnel collapsed, and the tunnel is privately owned. This secret flat tunnels are owned by Reptilian Entities including City of Los Angeles. All governments are part of Reptilian entities. Especially, Los Angeles are famous for hidden maze kind of Reptilian Secret Underground Cities and Tunnels. LA HABRA (CBSLA) — An enormous sinkhole opened up after an underground flood channel collapsed in La Habra, causing trees to collapse and endangering several nearby condos. The sinkhole formed in a greenbelt between two condominium complexes in the 900 block of West Imperial Highway at about 10:45 p.m. Wednesday. The gaping maw between the two buildings is close to 100 feet long and 20 feet wide. The ground surrounding the sinkhole is so unstable, trees are collapsing into the sinkhole. Unreal Electrical Fire, Sao Paulo, Brazil, January 5th, 2019. There was M2.5 tremor with 4.4 km depth just next to V.C. Summer Nuclear Station, Jenkinsville, South Carolina. Nuclear facilities have the bases of Reptilians and some other aliens. Galactic Federation of Light destroyed Reptilian secret underground base just under the nuclear facility. Look at the AT&T Internet and phone outage. There was a spike of outage. Very soon, all the internet and phone service might be terminated as getting closer to the Polar Shift and the Earth axis & rotational shift.